This entry was posted on Monday, November 19th, 2012 at 11:36 pm	and is filed under On The Road, Photos. You can follow any responses to this entry through the RSS 2.0 feed. Both comments and pings are currently closed. Awesome stuff man! Almost felt like I was there with you guys! Really enjoyed this, well done on the presentation. Would have liked to have been there. 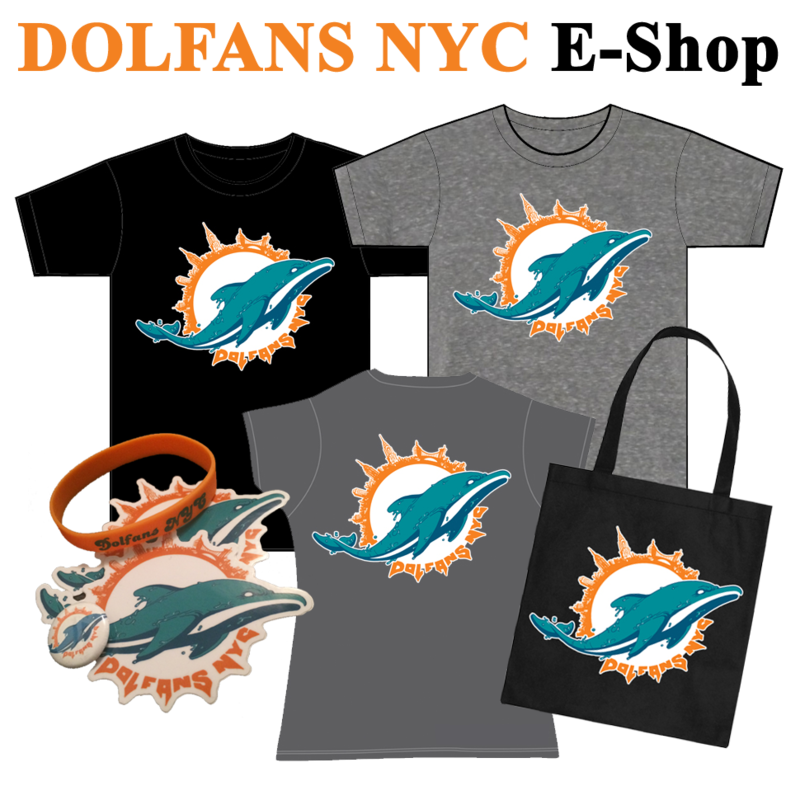 Maybe one day when L.A. gets a football team I’ll be able to see the Dolphins play in person, but until then I will keep on rooting for my team “The Miami Dolphins”!